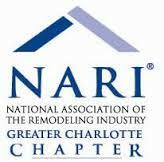 Home » Blog » Come Join Belk Builders at the Charlotte Ideal Home show September 9th-11th! Are you thinking of replacing or upgrading your home’s existing “drafty” windows before autumn’s cooler temperatures arrive? Or maybe you are looking to update your home’s existing roof and siding to improve curb appeal and energy efficiency? Choosing the right contractor to take care of your home’s exterior renovation needs can be a daunting task indeed. You want to make sure and hire a reputable professional contractor who can complete the job right the first time, but you also want one you can trust. 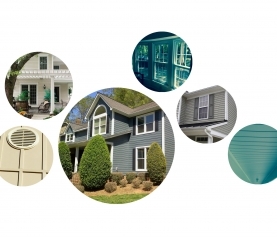 We are here to help as Belk Builders is the premier choice for replacement siding, windows and roofing here in the Queen City, and this weekend we will be at the Southern Ideal Home Show, September 9th-11th to discuss your exterior project needs. Home and trade shows are the best places to get the inspiration you need as a homeowner to give your house a much-needed update or facelift. Participating in these all-inclusive events gives us the opportunity to meet face-to-face with homeowners, like you, to talk about the unlimited possibilities for their home exterior upgrade or repair needs and dreams. We strive to improve not only the beauty of the face of your home, but also its durability and longevity. 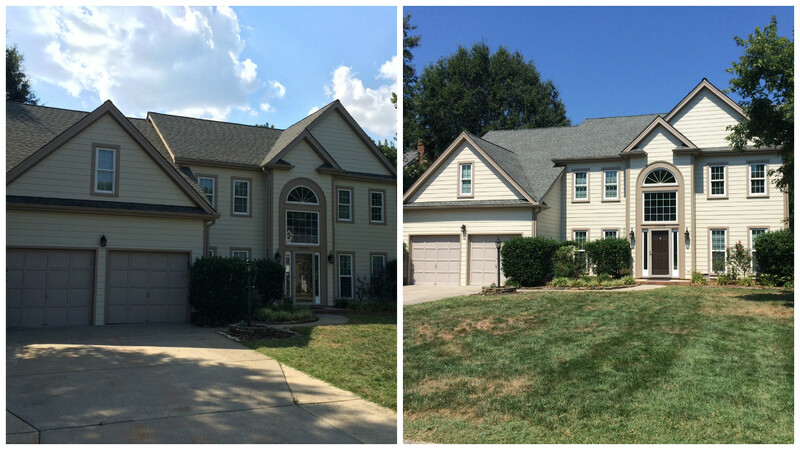 With over 25 years’ experience in roofing, siding and window replacement, using only the highest quality products on the market, we’ve helped hundreds of Charlotte homeowners become excited about their homes all over again and we are confident we can do the same for you. 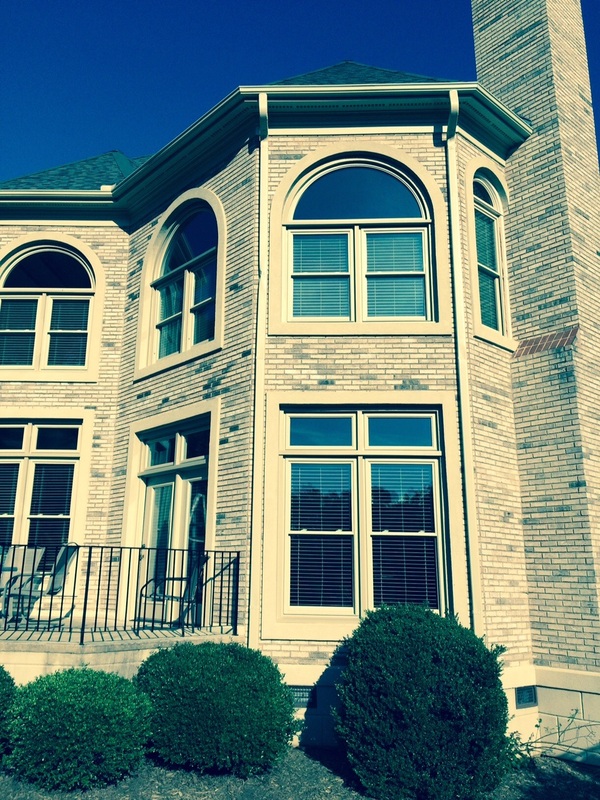 Whether you need new siding, replacement windows or a new roof, Belk Builders is the contractor for you. We offer upscale vinyl cedar shakes and siding choices from manufacturers like Alside, Crane, Kaycan or Mastic as well as HardiePlank fiber cement siding. 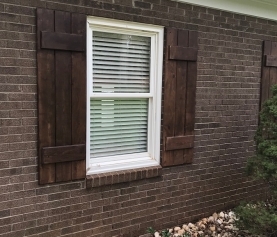 As a qualified HardiePlank installation company, we are the Charlotte area’s premiere choice for HardiePlank replacement siding. 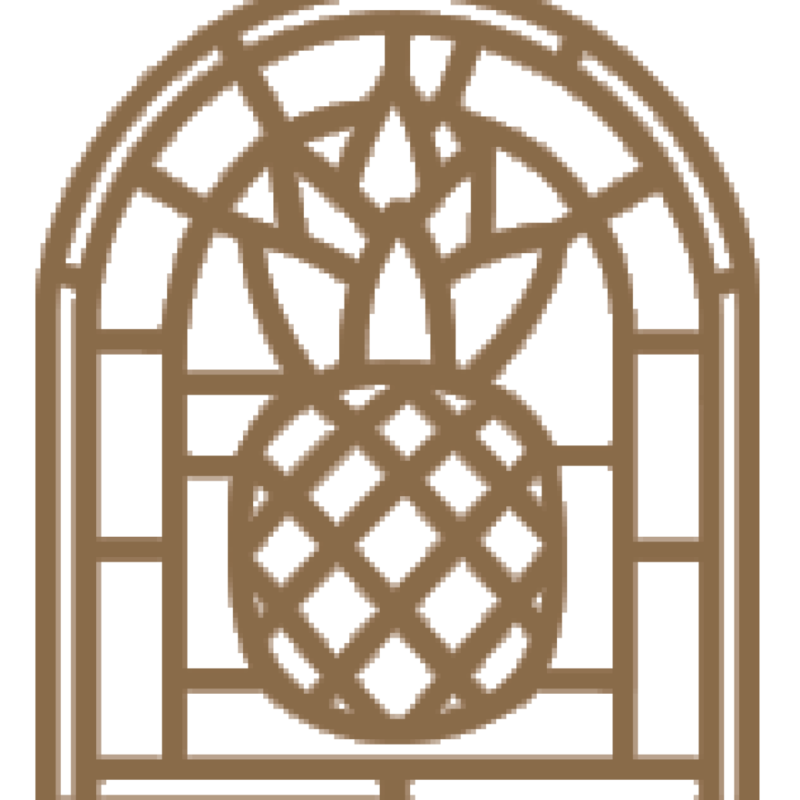 To suit the needs and wants of our customers, we carry only the best brands in replacement windows such as Simonton, Jeld-Wen, Anderson, Alside and Pella; any of which can be customized with several choices of arch styles, energy-efficient options, shapes and colors. When it comes to roofing, we have a team of highly trained and extensively experienced roofing professionals capable of working with any type of roofing product, be it large and small shingles, wood roofing replacement or new flashing. 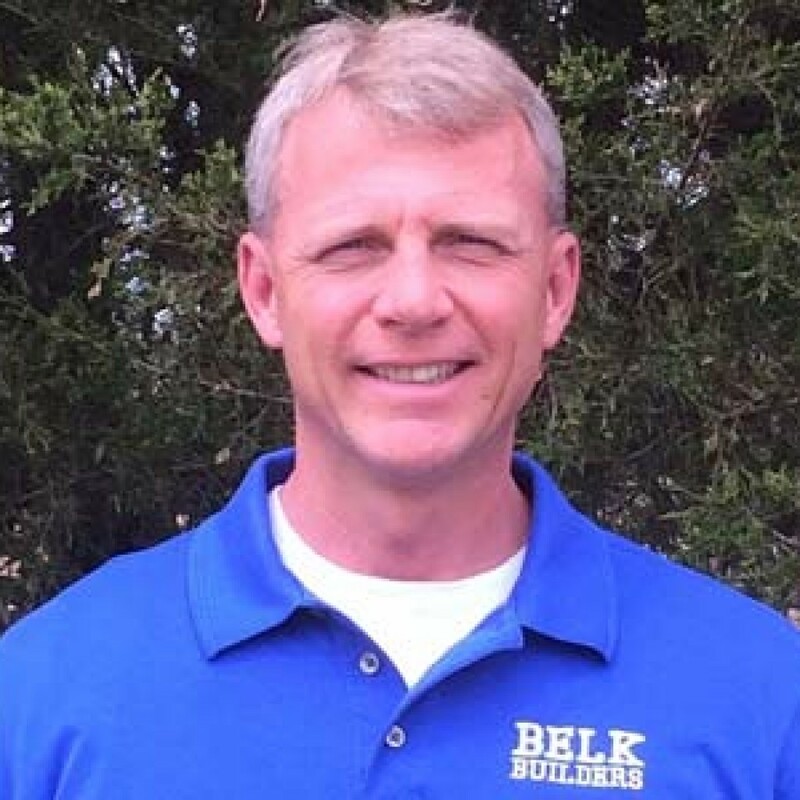 Belk Builders covers it all. Be sure to stop by our booth this weekend, where our products will be on display, as well as images from some of our past and ongoing projects for you to see how we’ve helped other Charlotte homeowners breathe life back into their home’s exterior. This spectacular event will be held at The Park Expo and Conference Center, located 2500 E. Independence Blvd., Charlotte, NC 28205. See information below for ticket and parking prices. At the Door: $10:00 (Under 15 free with a paying adult. Hero Day, Sunday, September 11th: Active and Retired Military, EMT’s, Firefighters and Police receive ONE FREE admission on Sunday only with valid identification. Thank you for your service. Make plans to attend this event and let us show you how choosing Belk Builders for your exterior home renovation or replacement needs is the right choice for you. We are here to help you revive your home’s exterior to make it like new, but better and proudly offer quality financing through Synchrony Financial. 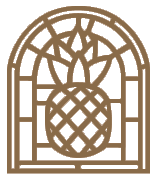 We look forward to meeting you at the Southern Ideal Home Show — you may also call us or email us for a free consultation. 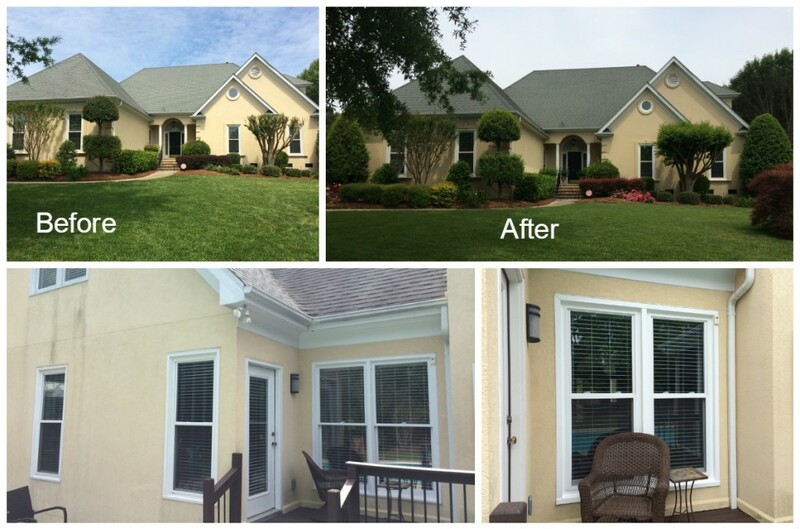 Contact us at (704) 400-4710 or visit our website today to learn more, or schedule a free estimate.